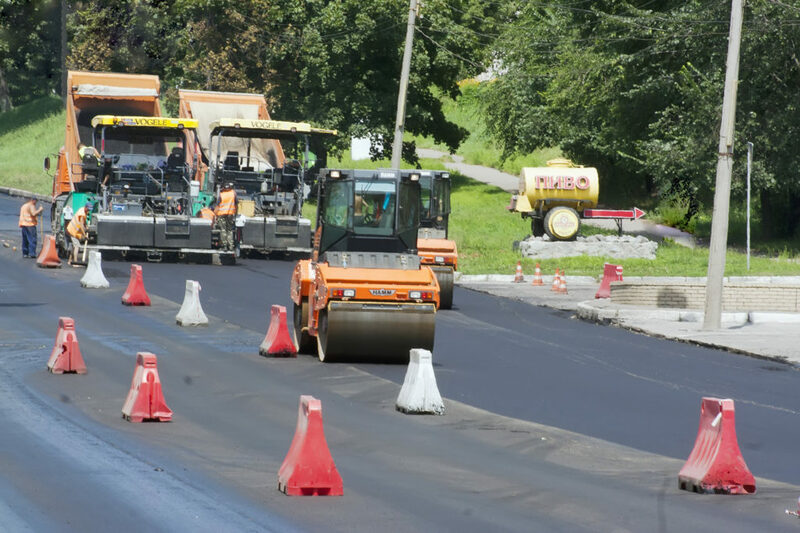 Reliable Paving Services does work in all different aspects of asphalt, from driveways to parking lots, patches or pot holes, remove and replace, add-on’s, additions and so much more. If you need an overlay or you want to excavate for a new improved driveway or parking lot, we do it all!!! Call today for a free estimate. 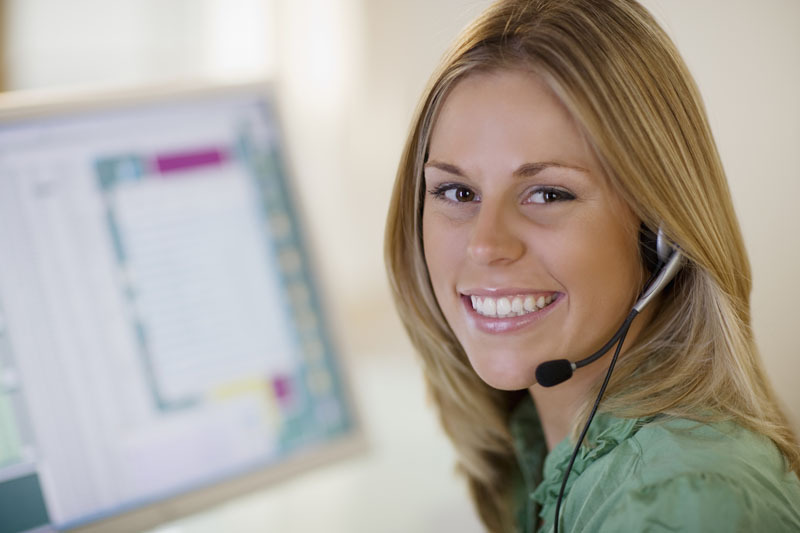 We are ready to provide the type of job satisfaction that will keep you coming back for years to come. Asphalt is about half the price of concrete. Asphalt is a quick process. It can be removed and replaced in one day. Asphalt is considered a temporary material which does not affect property taxes. Asphalt texture is naturally skid resistant. 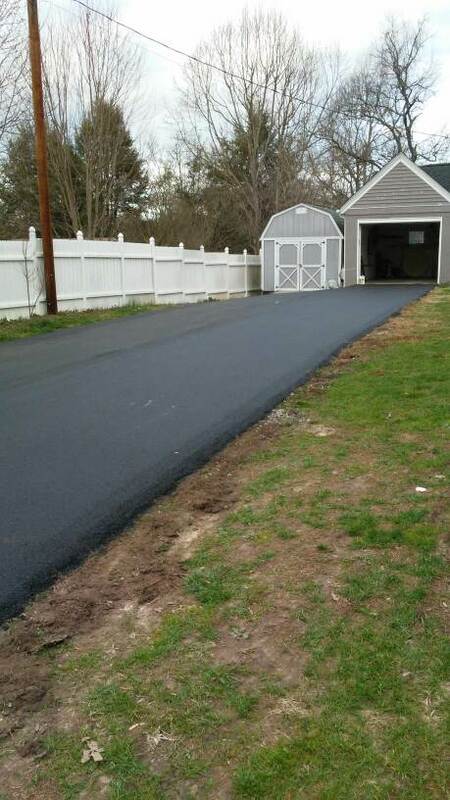 Asphalt can be sealed periodically for a fresh new look and provide weather resistance.